Not sure what to buy for that travel lover in your life? I’ve got lots of ideas for you! As someone who always has traveling on my mind, I’ve compiled a list of the most useful travel gifts. These range from travel tech, clothing and accessories, backpacks, things for your home, and even the gift of travel itself. Most of these items I regularly use myself and I can personally vouch for them. Some are favourite gifts created by locals near my home, and some are even lovingly handmade by me. Regardless, everything can be purchased online and ships worldwide. You shouldn’t have any difficulty arranging to have these gifts ready for any holiday celebrations. Which of these products or gifts is your favourite? This is the perfect gift for travel lovers. Just as long as your loved one has an unlocked phone, they can stay connected in over 200 countries as they travel the world. In fact, for only $7.99 USD/day, you get unlimited data in over 100 countries. Wander between nations without having to constantly search for new SIM cards or questionable Wi-Fi. It’s the easiest and most reliable way to roam as you go. 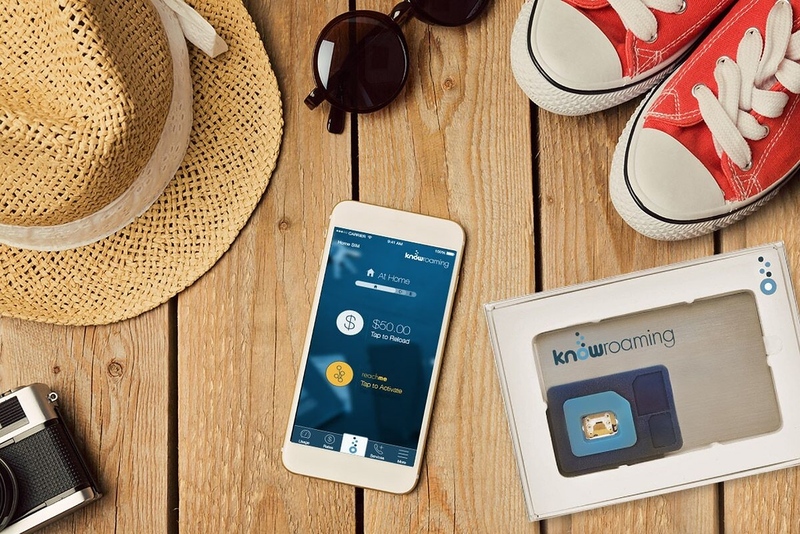 KnowRoaming has recently introduced 1GB, 5GB, and 10GB data packages, offering even more flexibility on your travels. For more details, check out my informative blog post about how KnowRoaming works. I totally swear by it and use their SIM sticker as I travel the world. EXCLUSIVE OFFER: SAVE 50% OFF SIM STICKER PURCHASES! ENTER “JUSTINLAUREN50” AT CHECKOUT. Justin bought me a Fuji Instax Camera last Christmas, and I bring it every time we go places. We’ve started a tradition of taking selfies in every new city or destination we visit as a souvenir. Pretty cool, right? These are essentially little Polaroid pictures that instantly print from the camera. Sure, you can take pictures with your digital camera or phone, but it’s pretty rare to have a printed photo in your possession these days. 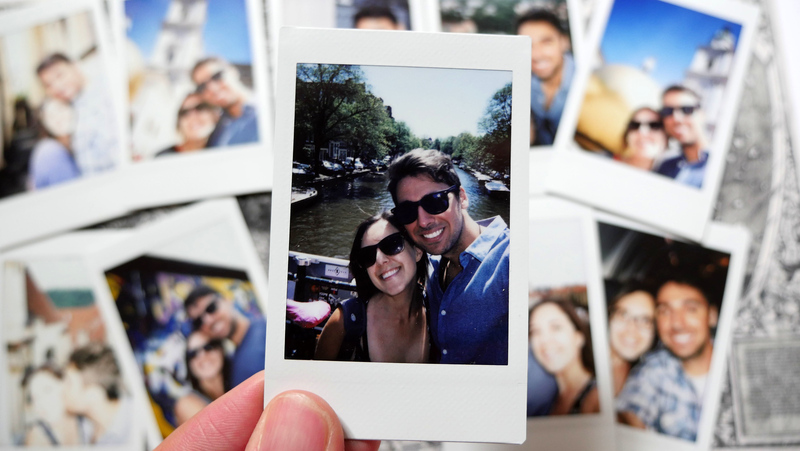 Keep them in your wallet, photo album, or build a little collage of trip pictures. The possibilities are endless. We’re also big fans of taking pictures of these pictures for our Instagram accounts. This is my favourite carry-on backpack, weekend pack, or everyday backpack. Made for travelers, by travelers, the CabinZero backpack optimally fits all of your belongings as you roam about. Stylish and versatile, we’re in love with our CabinZero bags. I’ve traveled with mine by plane, train, and car. It’s been all over the place and still looks as good as new. There are a massive variety of styles and designs – one for every taste. Who wouldn’t want to find one of these wrapped under the tree this season? To read the full review, check out the CabinZero blog post. I’m really excited about the Kosan Travel Pack system, as it solves so many problems that backpackers currently face. It’s a detachable, 5-in-1 convertible travel pack system that makes traveling more comfortable, easier, and safer. It’s currently launched as a Kickstarter, and you’ll want to jump on pre-ordering one of these as soon as possible. While it won’t be ready for this holiday season, they plan to ship early next year. I recommend printing a card out for the recipient explaining how the Kosan Travel Pack works and when they can expect to receive theirs in the mail. 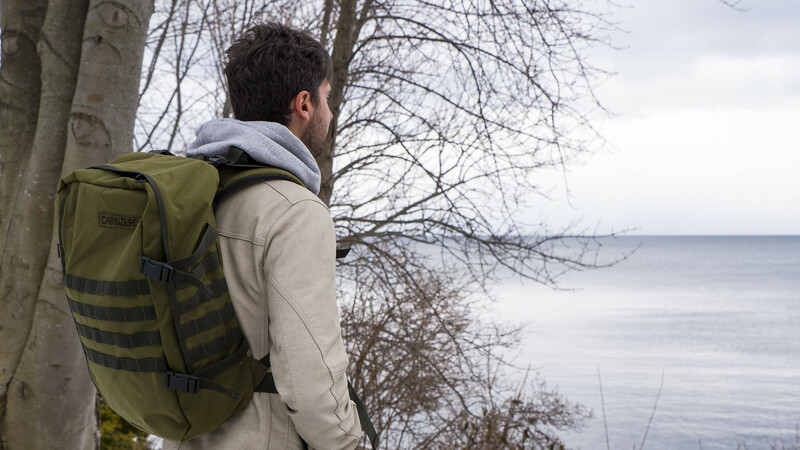 With over $40,000 invested in this company on Kickstarter and growing every day, this product will revolutionize the travel pack industry. Check out their listing to see how it works and buy one for yourself or a friend. Here’s a chance for me to toot my own horn. I have my own online Etsy shop called Lost Mitten where I sell handmade knitwear and accessories. I lovingly knit everything in the shop with my own two hands. Everything is vegan, cruelty-free, and machine washable. As I’m sure you travel to cold places from time to time, it’s always a good idea to bring a warm hat or scarf. Who wouldn’t want to receive a beautiful handmade gift for the holidays? 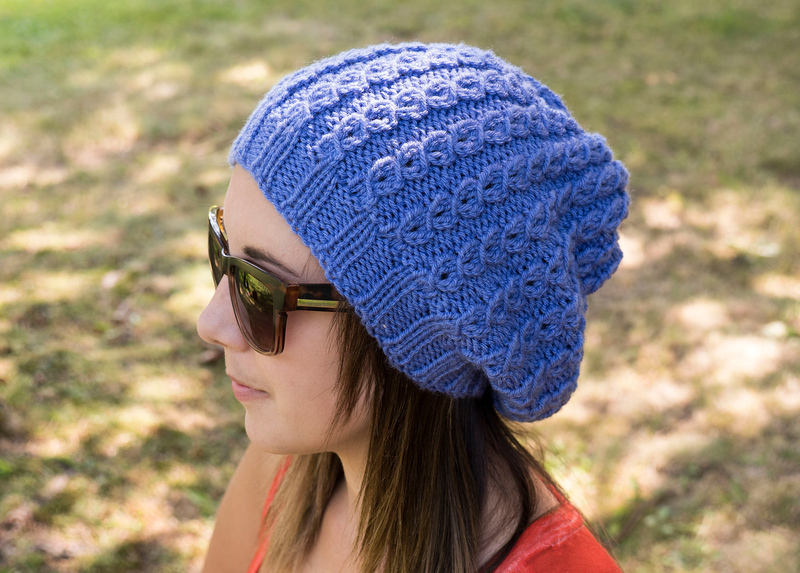 You’ll find hats, scarves, fingerless gloves, and mittens in the shop. I am also open to custom orders if you’re looking for a particular colour. 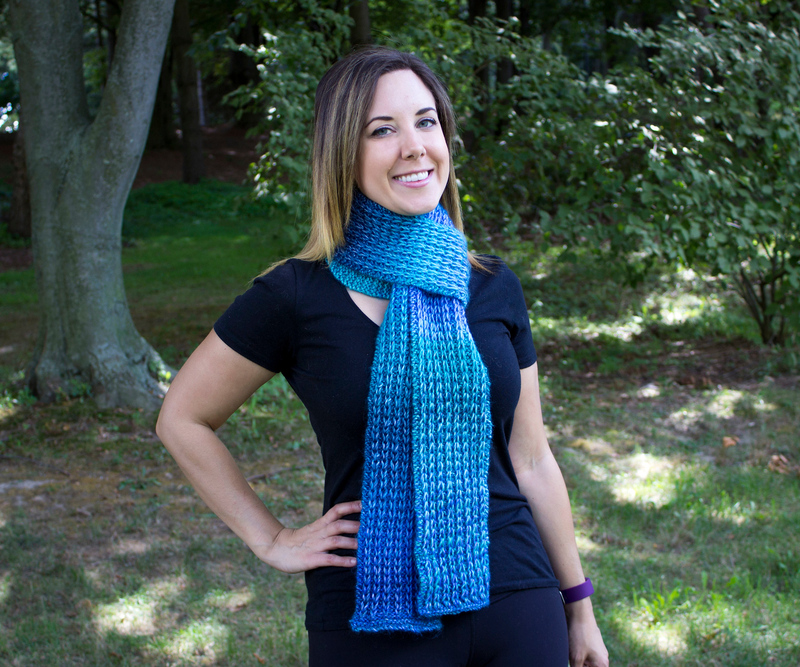 There are numerous items at Lost Mitten, including this recently listed lavender cable knit hat and this ocean blue scarf. I’m proud to support The Cheeky Bikini, as it’s owned and operated by my best friend’s sister. She designs and produces her own bathing suit line, with flattering swimsuits for all women. They come in a variety of patterns, including this watermelon one that I’m rocking. I also recently bought a pineapple one-piece swimsuit. There are bathing suits in solid colours and patterns. For those of us who love travel, the odds that we’re going to need an awesome bathing suit are pretty high. You might want to even gift one of these…to yourself! Check out the mid-rise cheeky bikini bottoms, the plunging bikini top, and the flattering one piece (low back). My friend, Lindsay has just launched her own line of travel clothing and accessories at I’ve Been Bit Travel Gear. As a fellow world traveler and graphic designer, she’s introducing new and original designs in her shop every day. For unique travel clothing for the men and women in your life, Lindsay’s got you covered! 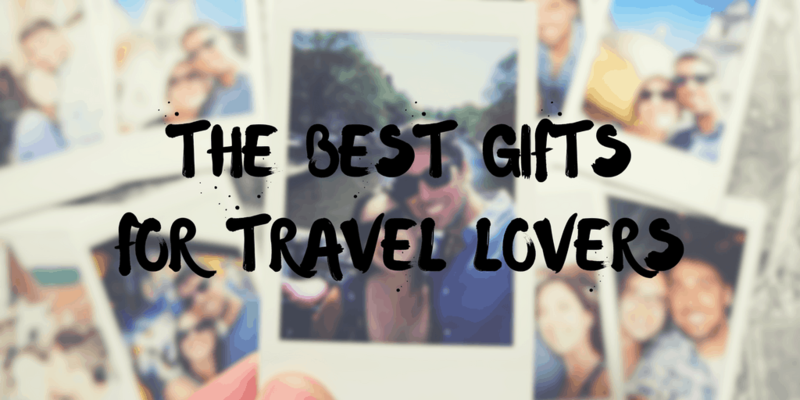 Give the gift of awesome travel vibes. Justin gifted me a scratch map for Christmas one year, and I love it. It’s a bit of an addiction to scratch off a new country when I visit it. It fuels my wanderlust even more. Naturally, I want to scratch off all of the countries. There’s something oddly satisfying about ticking countries off my bucket list in this manner. 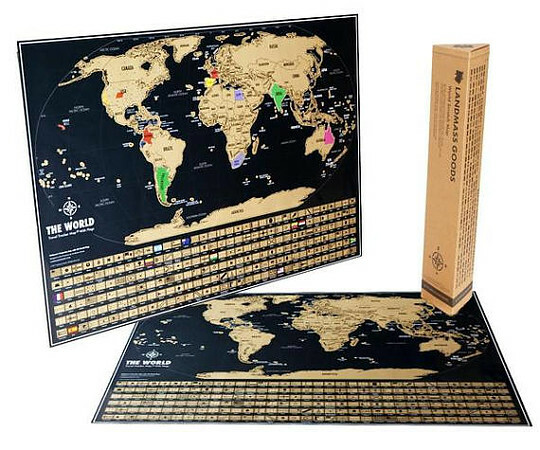 You can find world scratch maps on Etsy, USA scratch maps with national parks, and even a fancy platinum edition of the scratch map. Oooh, ahhh! Dress up your passport! 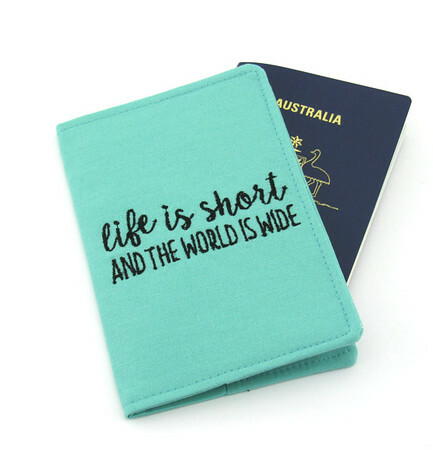 The Etsy shop, oddsnblobs, has a ton of passport covers with inspiring travel phrases, personalized passport covers, and passport covers with various designs and patterns. These designs are sewed from cotton fabric, and they’re a unique handmade gift you won’t find anywhere else. These would make the perfect stocking stuffer! Who wouldn’t want to decorate their pad with travel phrases that inspire you to get out there and see the world? 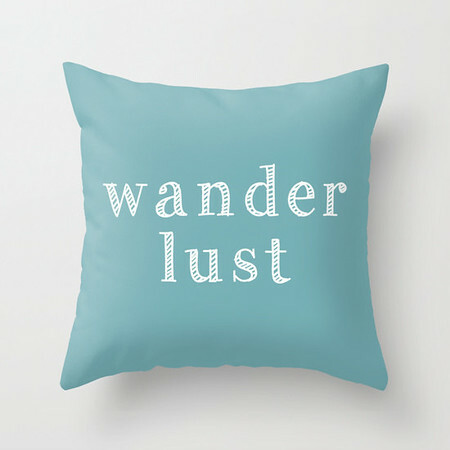 This Wanderlust pillow cover comes in a variety of colors to match your home decor. It’s a useful travel gift that any wanderer would love. Did you know that I have an online shop for my travel photography? From any photo I’ve taken as featured in my blog posts, you can order them from my Travel Photography Shop! How do you buy them? Click on any photo from my travel photo album and click the green “buy” button in the lower right corner. You’ll see all of these options come up with the pricing. Why not buy your friend or family member one of the world’s best travel experiences? With Tinggly gift boxes, the recipient can redeem them towards one of hundreds of travel experiences worldwide. That way, they can redeem it during any of their upcoming trips, no matter where they end up going. Starting at only $79, there are gift boxes for every price range and budget. 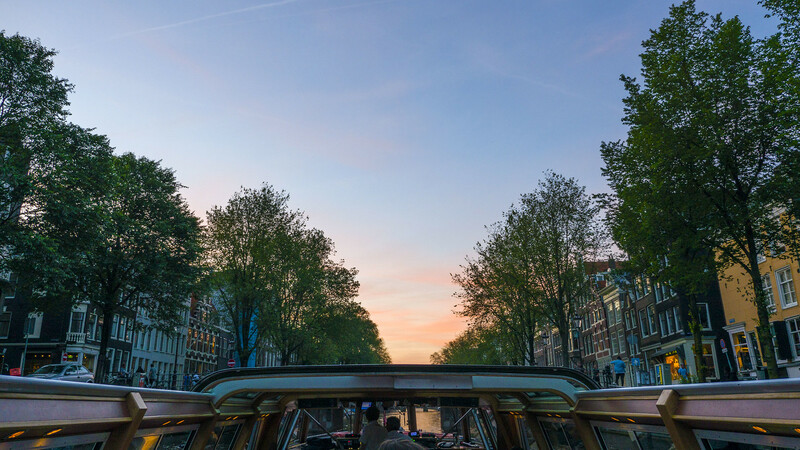 Not sure if your friend would rather take an Amsterdam canal cruise or a bike tour in Bangkok? How about a wine tour in Barcelona or cooking classes in Italy? The recipient chooses their own adventure from a massive list of trips and tours. Get Your Guide has tickets to top attractions all over the world. Find tickets to tourist attractions all over the world here. 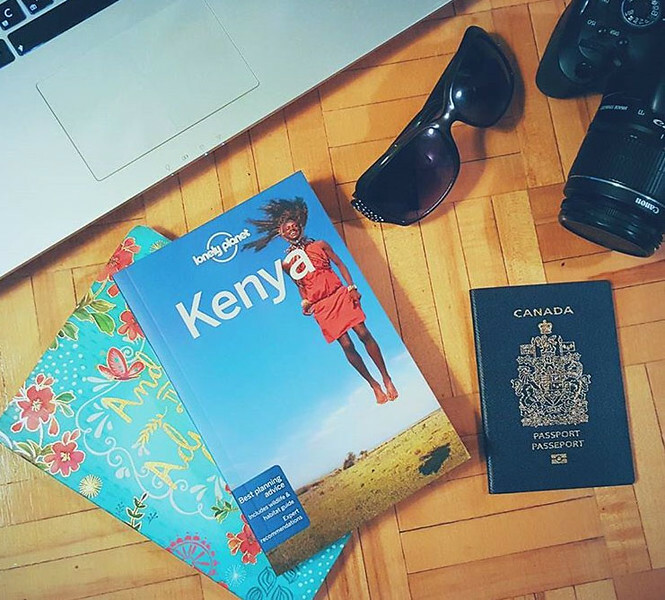 Are you or a friend traveling to a certain destination soon? Browse their website for travel ideas or ensure that you reserve tickets to the most popular spots. Get Your Guide has some tours on sale until the end of the year. These are all marked down on their website, including the Game of Thrones Tour in Northern Ireland, the Pompeii and Amalfi Coast tour in Italy, and a Skip the Line Mayan Ruins of Tulum tour. Is your family member or friend not sure where to head next? Lonely Planet books provide travel inspiration and guidance on a variety of countries and subjects. Before I travel somewhere, I’m always soaking up the details from a Lonely Planet book. 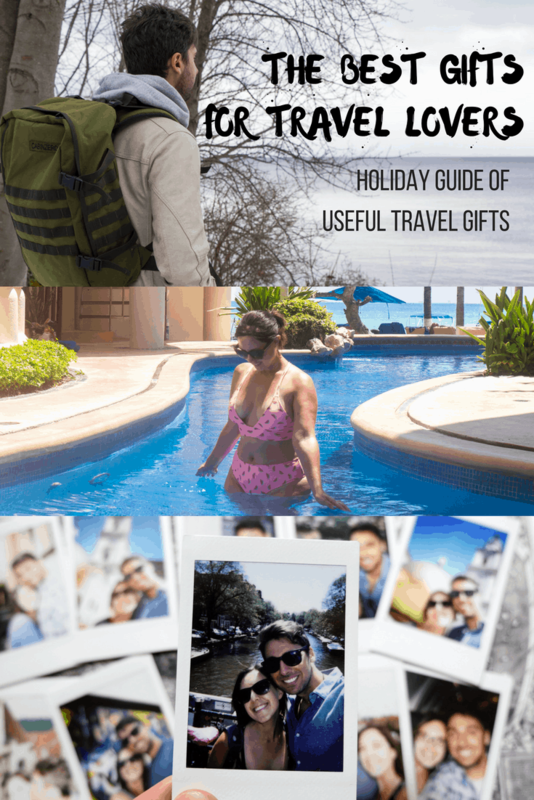 Hopefully I’ve provided you with lots of useful travel gifts for the savvy traveler in your life! And now for the fun part – it’s time to go shopping. Still looking for more ideas? Check out our travel shop for awesome travel gifts! Great picks! I just got an embroidered passport cover this year and it is for sure one of my favorite things. That backpack you recommend is something I’ll have to look into. Lots of good stuff! Going to have to check out the Kosan backpacks…seems to answer a lot of our recent wants, too. And scratch maps are always a win in our book! Thanks for the good ideas, and Merry Christmas, y’all! Great article in terms of travelling. Backpacks are really good thing for travelers.. must have thing at the time of traveling.